Wish to appreciate your mom for everything that she has done for you? 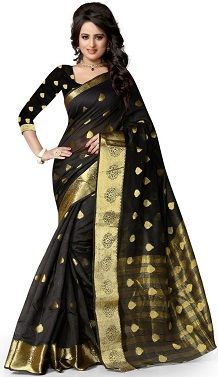 This art silk banarasi saree is the perfect party wear saree for the next upcoming event in your family. If you want to reserve a special place in your mom's heart, here's how you can gain it. What we love the most about this watch is that it looks absolutely classy and does not come at a hefty price. This elegant formal watch studded with stones and crystals is a great gift for her this mother's day. 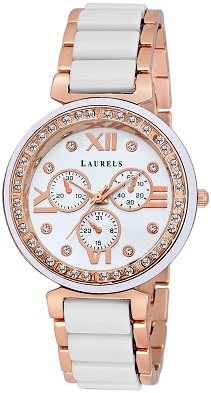 The rose gold detailing on this watch is to die for. You can buy her a watch like this on mothers day. It is quite versatile as she can wear this watch when she is out for a meal with her friends over the weekend or attending a formal event. 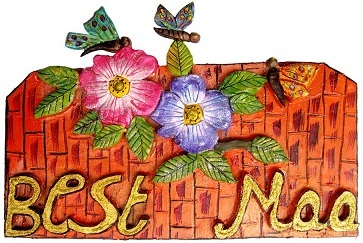 Convey your feelings for your mom with this lovely wall hanging frame. The simple wooden design and a heart warming message will surely melt your mother's heart. The frame can be easily hung on the wall. This mothers day, avoid the regular gifts and opt for this really warm wall hanging. You think your mom loves cooking. Yes, she does! But who would enjoy making rotis in the scorching heat? Make her life easy with a roti maker. Now she can make round and fluffy rotis with ease. 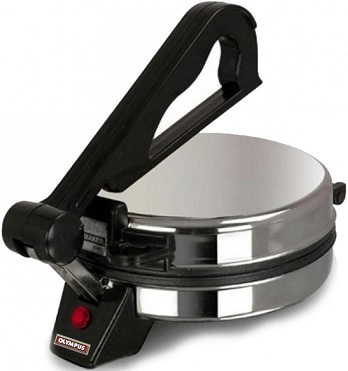 This roti maker is so easy to use that you can use it to prepare rotis in her absence as well. After all, your mother needs a break too, right? 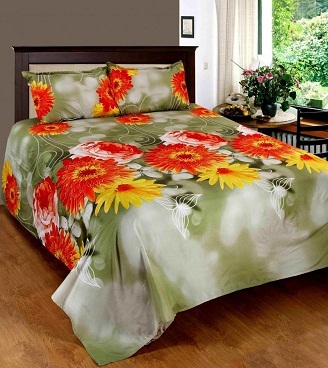 If your mom loves to keep the house neat and stylish, buy her this amazingly stylish bedsheet for her bedroom. If she is a decor lover at heart, she would surely appreciate this gift of yours. The gorgeous print on the bed sheet and the striking colours will instantly make her bedroom look more beautiful. This beautiful gift box containing assorted coconut mithai in flavours of orange and Kesar is a perfect gift for moms who have a sweet tooth. 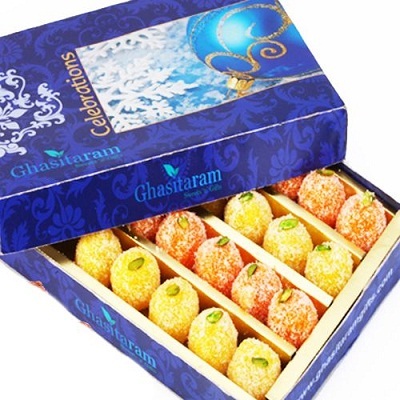 Fill her day with sweetness as you buy her this box of Indian sweets by Ghasitaram.